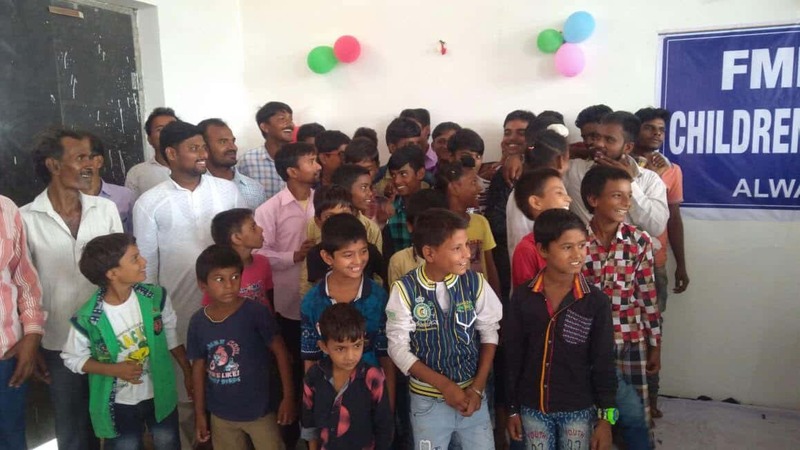 We invite you & your kids to have fun and to support us in providing shelter for the children in India. 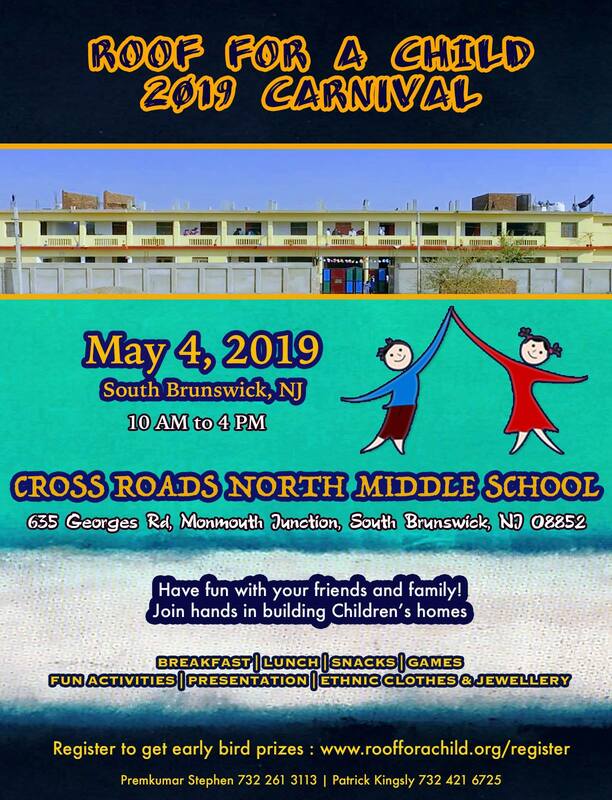 This event would take place in Crossroads North Middle School, South Brunswick, NJ on May 4, 2019. Foooooood - Take a break from cooking at home and give your taste buds some awesome South Indian Food! Fuuuuuuuun - Bring your kids and let them have some fun in our game stalls! Taaaaalllllllk - Come and ask Questions about the Children's Home in India and we'll tell you why you should join us! 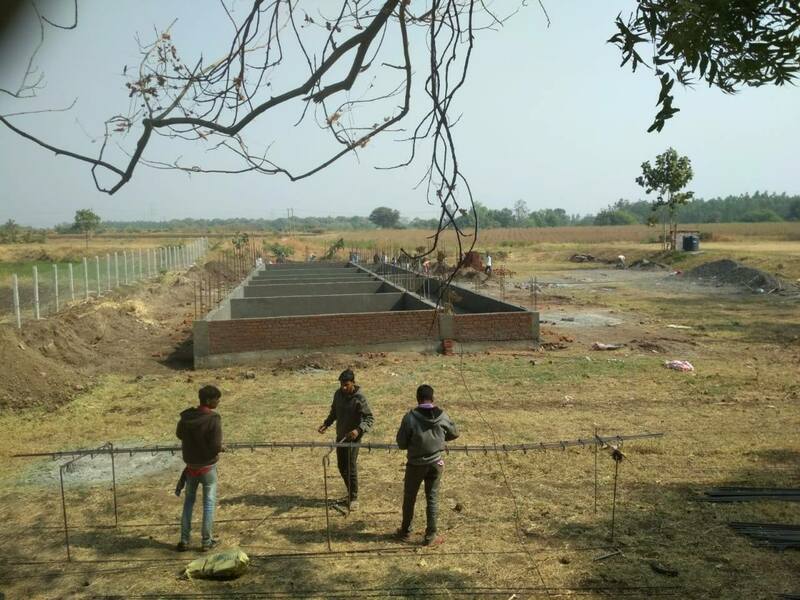 Roof For A Child's New Home at Selamba is being constructed right now at Gujarat, India - Our new home will house around 100+ kids! The construction is estimated to complete by June 2019. Thanks for making a difference in the lives of these kids!! 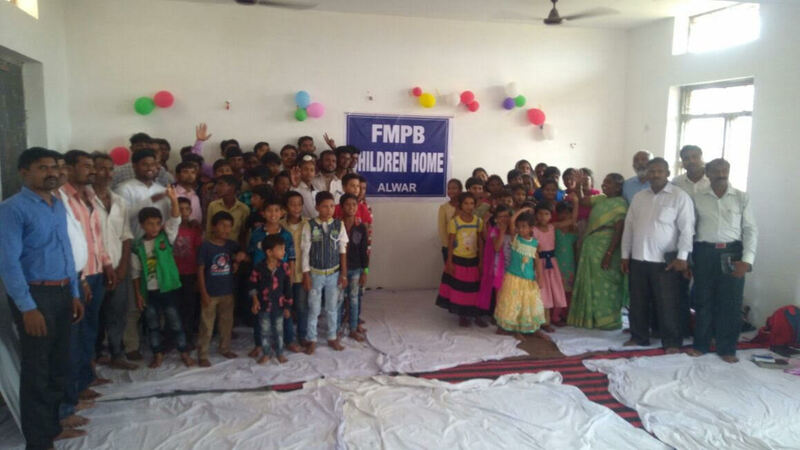 From Inbaraj memorial home in Selamba, Gujarat! 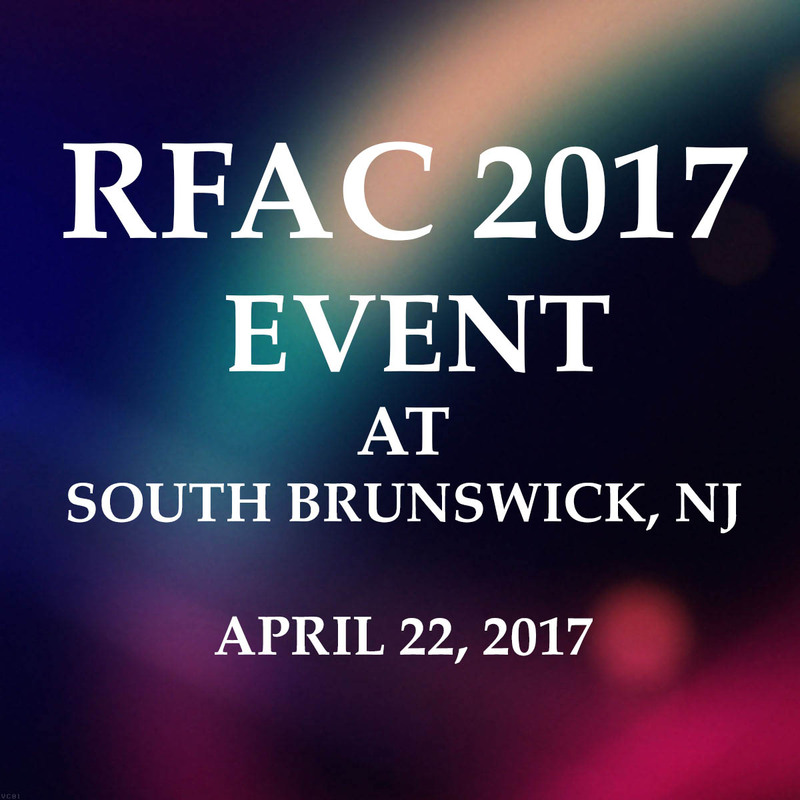 RFAC wants to pen a quick note of gratitude, because with your help, many children' lives are being transformed! 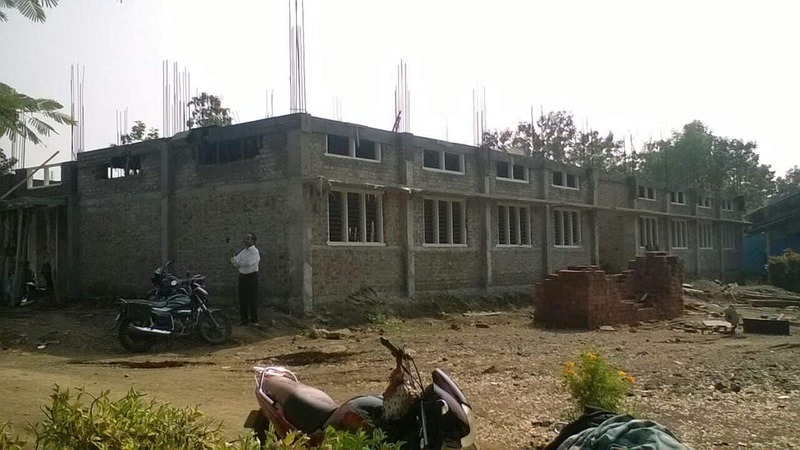 Please see below the photo updates for our 3rd home ( the Inbaraj memorial home in Selamba, Gujarat), which is on schedule for completion by June 2019. St. Thomas School in Jhawda : Our RFAC Supporters Mr. Roberts & Mrs. Geetha Roberts visited our Jhawda Children’s Home on February 2018 and spent some time with the Jhawda kids! They are really awesome! They are so proud and happy to have you support them! 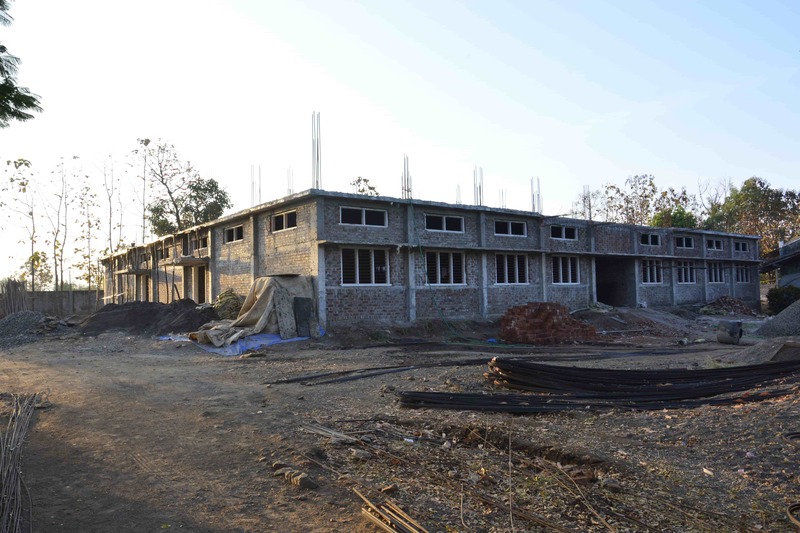 The construction work of the Jhawda children’s building is still in progress as you may see in the photos. 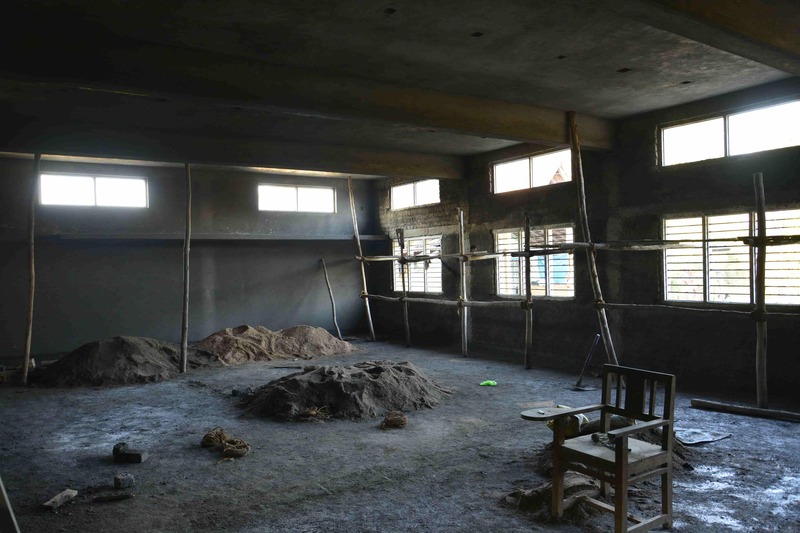 The plaster work and the construction work is going on. 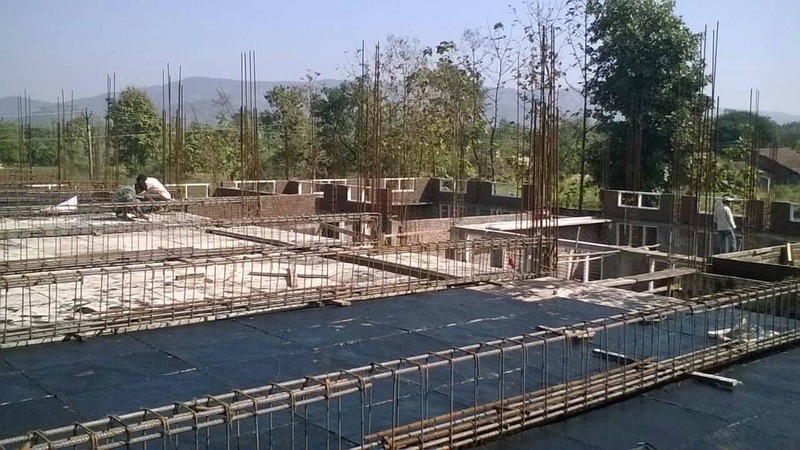 The current plan is to have the dedication of the new building in the second week of June so that all the girls may move in at that time. 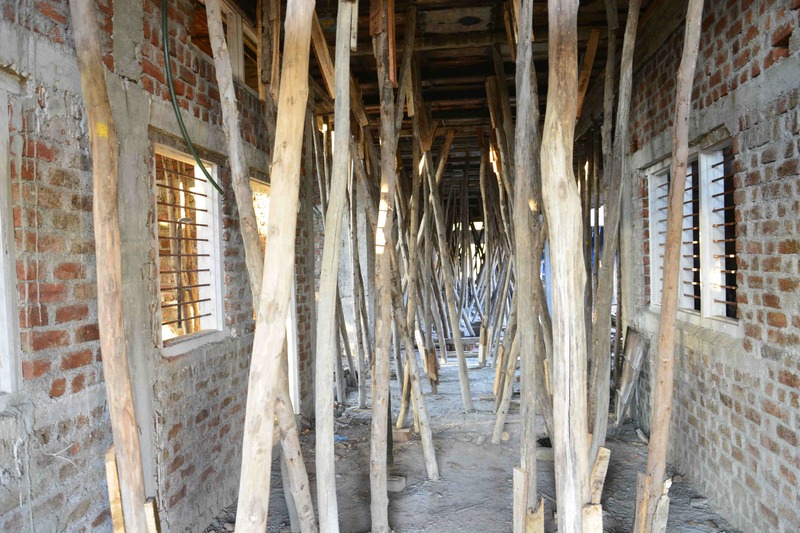 St. Thomas School in Jhawda : The hostels for both boys and girls are functioning from semi-permanent fragile structures that need to be replaced in the interest of students’ hygiene and protection from heavy rains during the monsoon season. 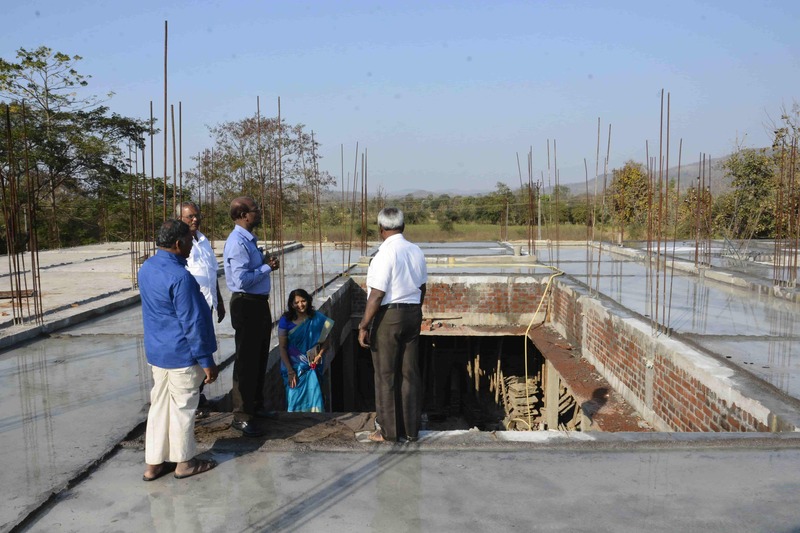 This year, the ‘Roof for a Child’ campaign is supporting a building project to provide a permanent building for the girl students of the School. 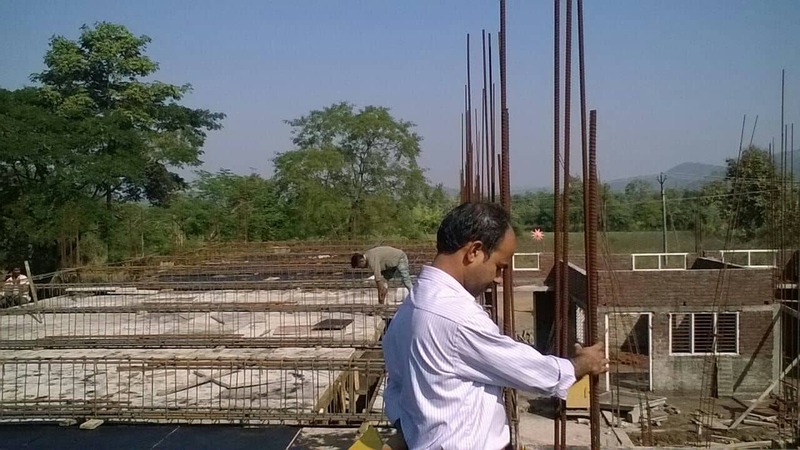 Your partnership in this project will quicken the provision of this need. 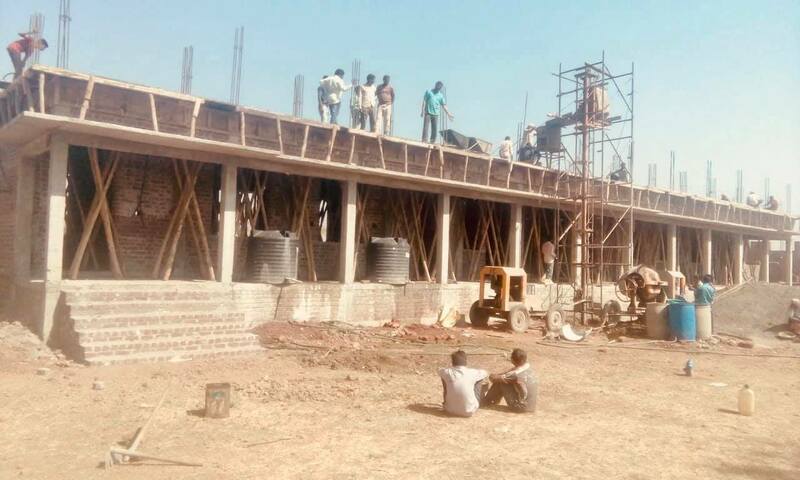 The construction is underway in Jhawda, with completion expected by May 2018. 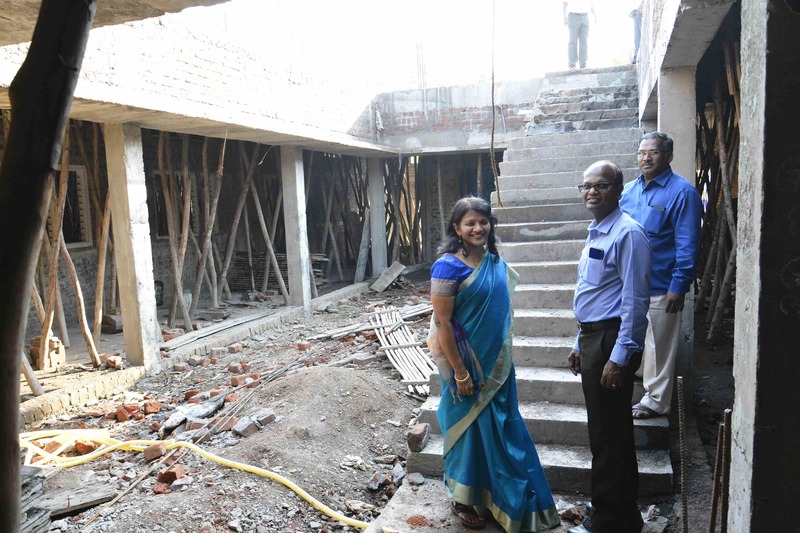 We are aiming for the girls to be in the new hostel by the time the school year 2018-2019 starts. 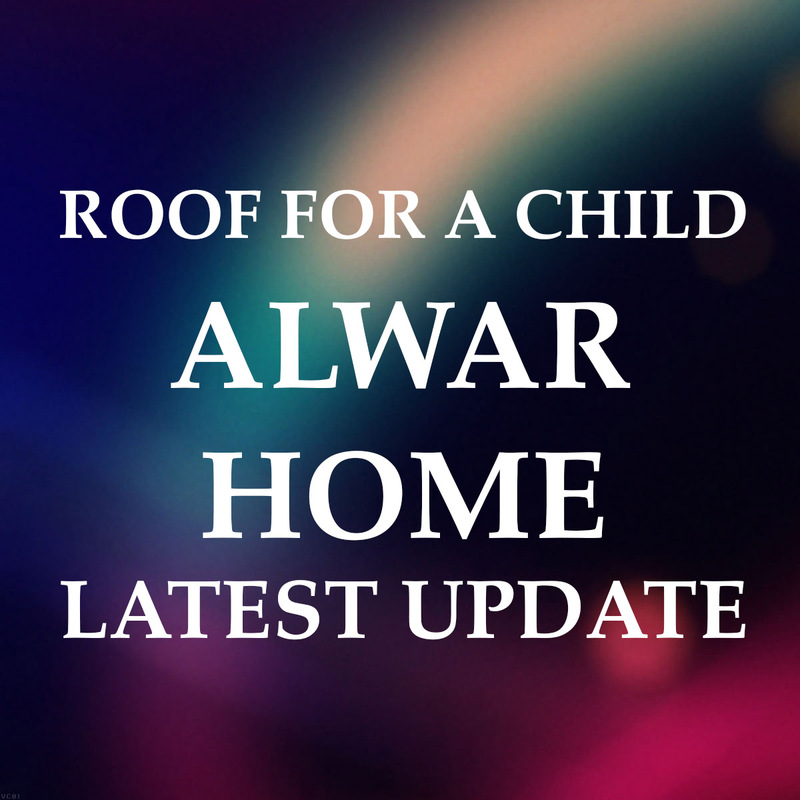 On July 10th, the boys moved into the newly constructed Alwar home. The home still needs some more finishing touches and is expected to be complete by the mid of August 2017. However, it is in good condition for the boys to move in. 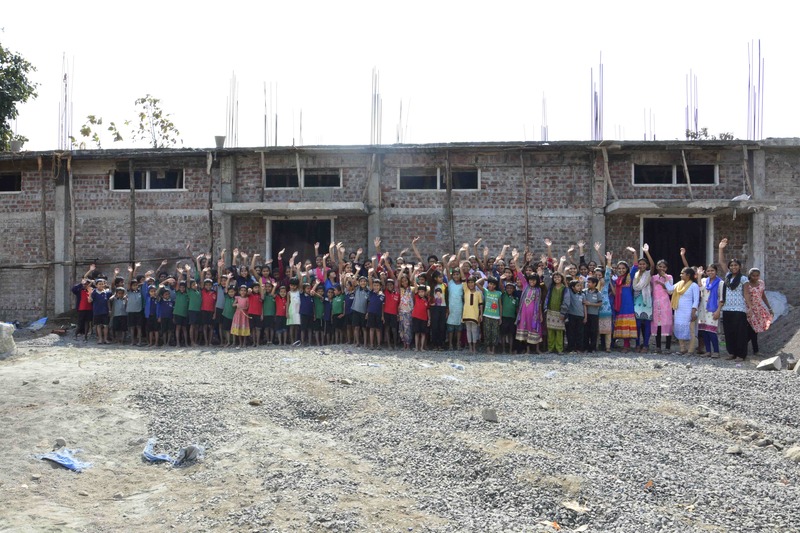 They began their new school year at the new home! They were very excited and grateful for the wonderful support. Thank you everyone for all the LOVE & SUPPORT!